Lunch on Wall Street at the Trump Building…. not too shabby! 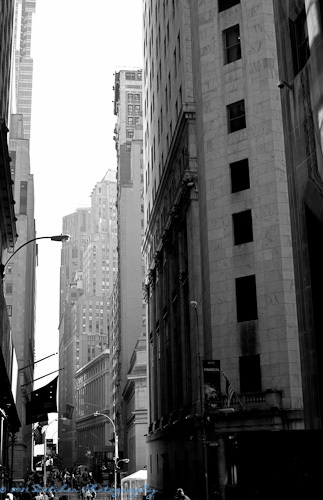 🙂 Here’s a photograph I took on Wall Street with the New York Stock Exchange on the right hand side. I always thought the building from the exterior is rather boring, but I can only imagine what it’s like inside! This entry was posted in Photography and tagged 365, architecture, black and white, landscape, New York City, photography, skyscraper, Wall Street. Bookmark the permalink.